The recent H&H Classics National Motorcycle Museum sale saw over 70% of the vehicles going under the hammer heading for new homes, but there was still a substantial amount that failed to sell. The bikes (and cars) that failed to sell at the auction are still able to be bought, and are available for bids in the region of their estimates. The headline bike of the auction, a 1928 Indian Model 401 sold for £52,000, while all five Velocettes available were sold. 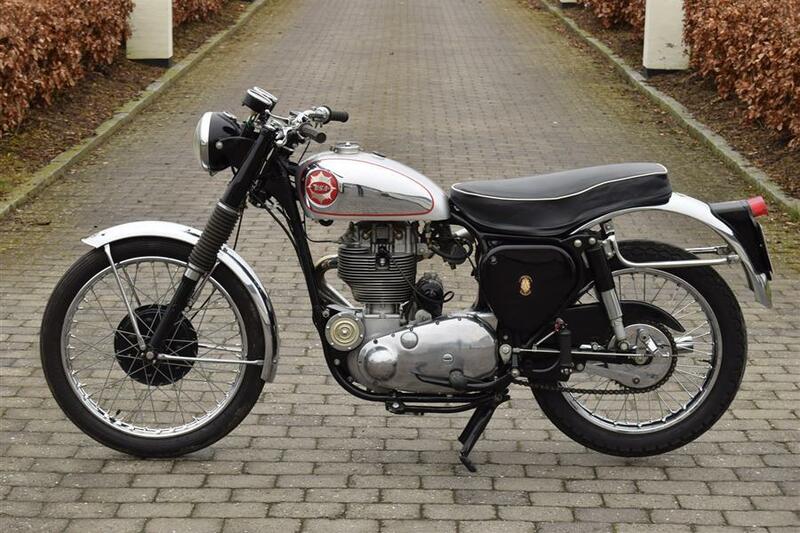 The unsold list includes a 1957 BSA Gold Star Scrambler, which was estimate to fetch between £12,000-£15,000. Other unsold bikes include a Kawasaki KZ1000, Douglas Dragonfly and a 1982 Triumph TSX. Head to the H&H website if you would like to make an offer.